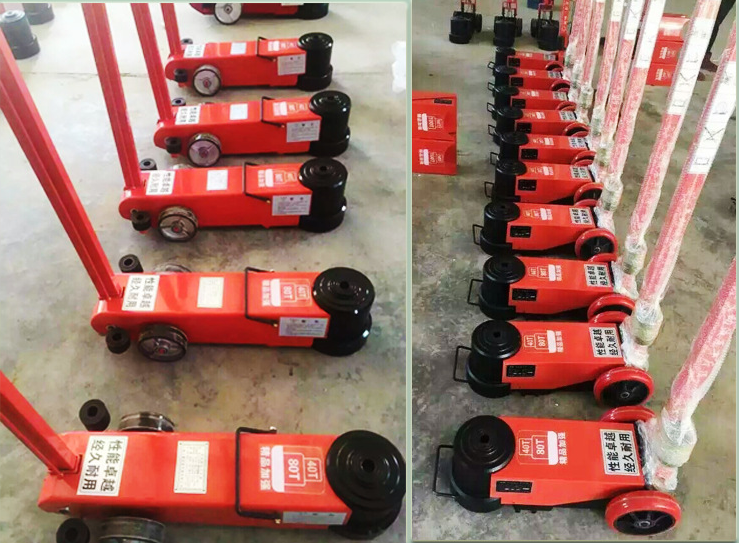 Product categories of Air Hydraulic Jack, we are specialized manufacturers from China, Air Hydraulic Jack, Mini Hydraulic Jack suppliers/factory, wholesale high-quality products of Air Bag Car Jack R & D and manufacturing, we have the perfect after-sales service and technical support. Look forward to your cooperation! An air Hydraulic Jack is a hydraulic Jack that is actuated by compressed air - for example, air from a compressor - instead of human work. 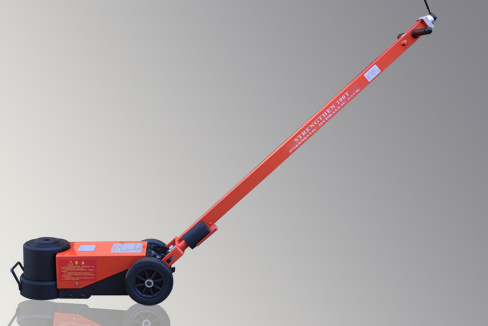 This eliminates the need for the user to actuate the hydraulic mechanism, saving effort and potentially increasing speed. 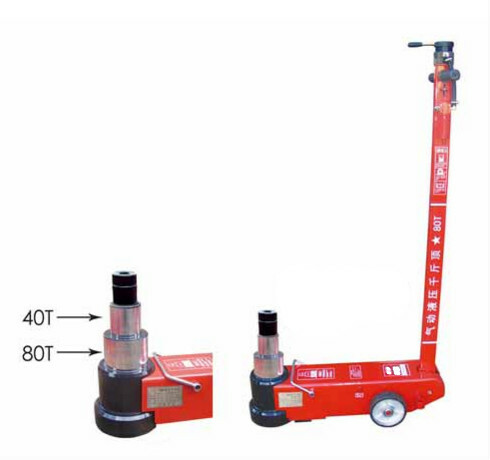 Sometimes, such air hydraulic jack are also able to be operated by the normal hydraulic actuation method, thereby retaining functionality, even if a source of compressed air is not available.